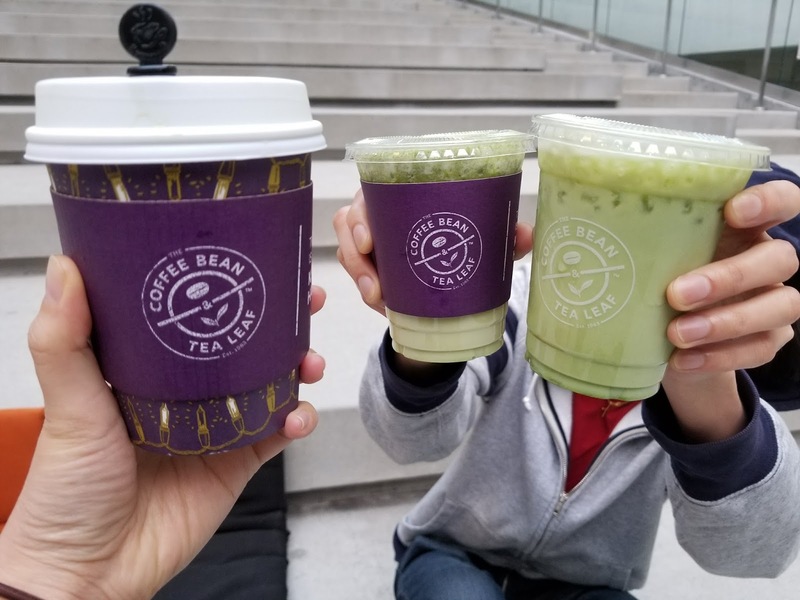 Just Tried Coffee Bean's New Matcha and Matcha Horchata Lattes - EAT WITH HOP! 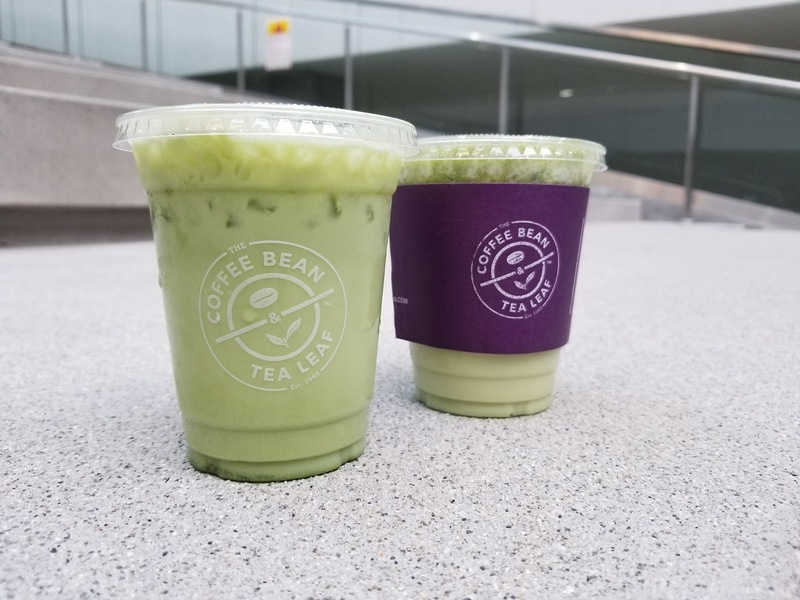 So recently during last weekend, Coffee Bean had a deal on their newly improved Matcha Lattes. They even had a new drink called the Matcha Horchata! It's quite normal for any cafe to have matcha on their menu but I think Matcha Horchata is quite a surprise! And since it was only $1 this past weekend, I took advantage of the deal to try it! So freakin' cheap! This is seriously a deal that I had to get my hands on! 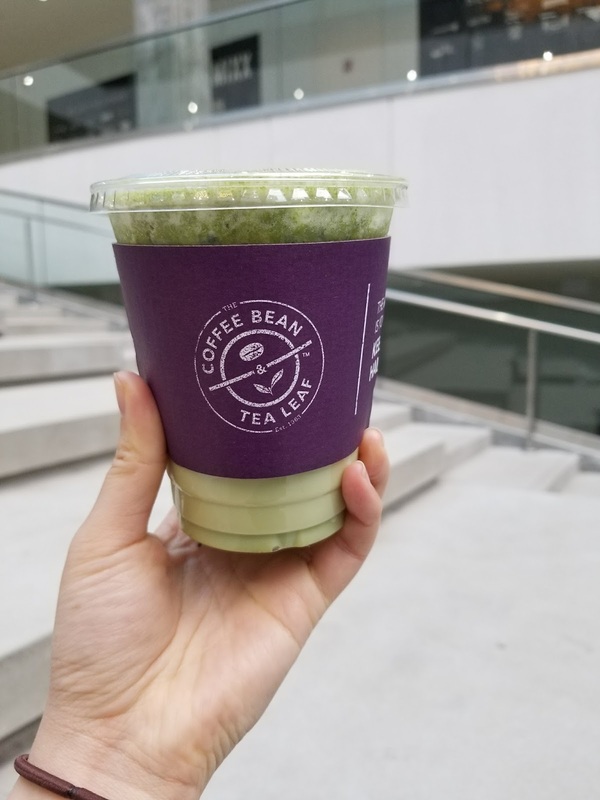 Matcha lattes and Matcha Horchata lattes for only $1!? You can get it blended or hot too! 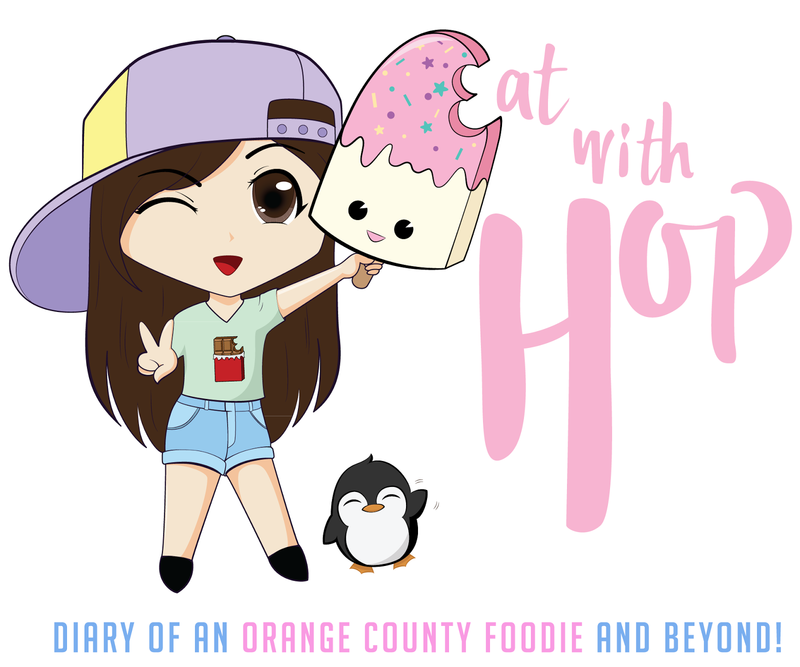 There actually aren't that many Coffee Bean locations in Orange County I noticed, but Kevin and I luckily found one nearby on our way to our destination (we were going to have a movie date). We went to the location in La Palma city which is near Cypress College. Thank goodness for drive-thrus, because we didn't need to get out in the light rain! We ordered through the drive-thru and the staff was kind at answering all of our questions. Did you know the large size is only $2!? OMG! We opted for the small sizes because we weren't sure if we would even like it enough to finish a large anyway. Hey, it's only a buck, so why not buy 1 of each in hot and cold versions! 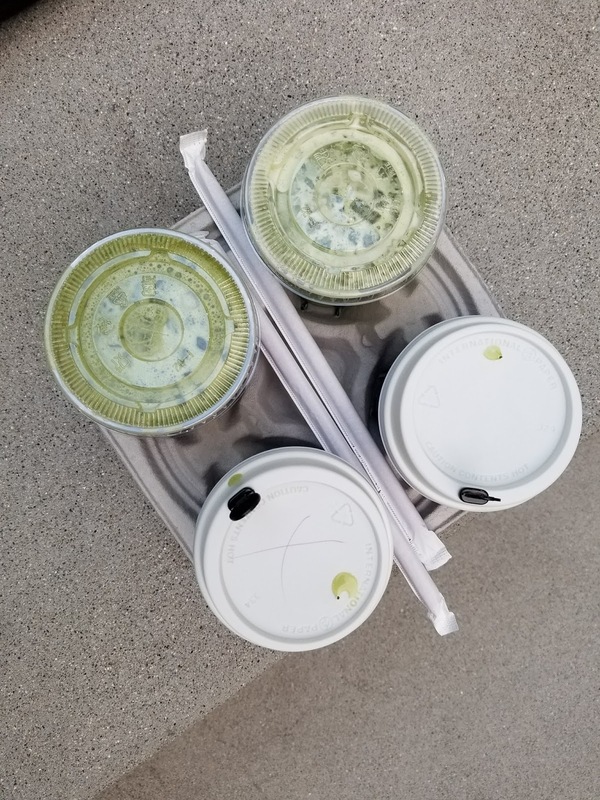 Kevin and I spent a bit over $4 (cuz of tax) to get our Matcha Lattes and Matcha Horchata Lattes in both iced versions and hot versions. We wanted to find out which version we would enjoy more. We brought our drinks to The Source OC in Buena Park for the outdoor movie. 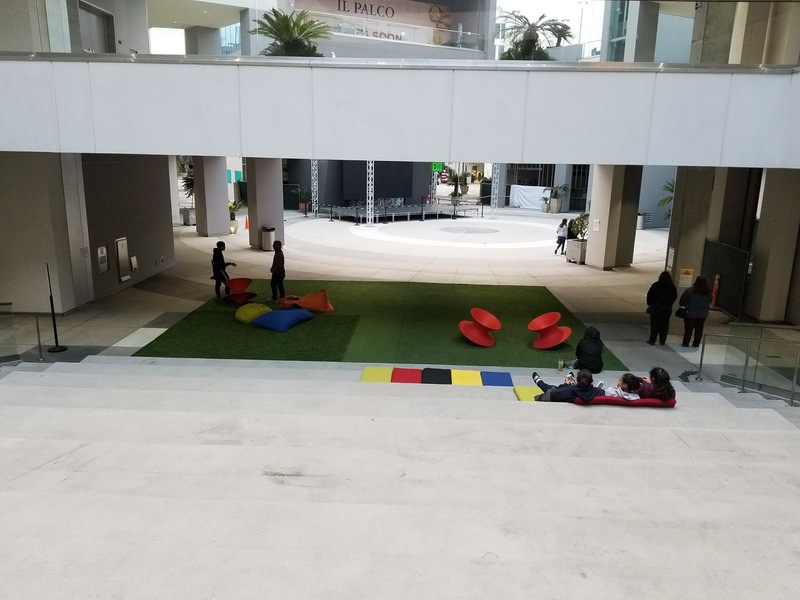 That day, the outdoor movie was supposed to be COCO! I've been wanting to see it for forever but never got the chance and time. We sat there for awhile...and a while long while later there was nobody setting up for the movie. I initially tried the hot version first and wasn't too impressed. I just thought that it's pretty good for a chain place but isn't amazing. However, it's totally worth it for $1! The hot version is nice and warm and does have a strong initial matcha taste but then the aftertaste quickly ruins the experience. The aftertaste is very sweet and sort of a syrup-y sweetness. The iced latte was pretty good but the aftertaste ruins it. If only it was just sweet throughout rather than matcha-y and then suddenly syrupy. Because of this, the hot version tastes much better since the "syrupy" part is sort of "melted" out so it isn't as noticeable as the iced version. This was actually quite decent! It's very cinnamony with a hint of matcha. Yup, the cinnamon overpowers it but overall it's a good drink as a hot version. Like the iced matcha latte, this matcha horchata as an iced version is very artificially cinnamon-y syrupy which is very noticeable in the iced version. I couldn't really tolerate drinking this. So... the hot version is better! Overall, I would not recommend any of these drinks at full price. For the small, they each cost around $4 - $5. 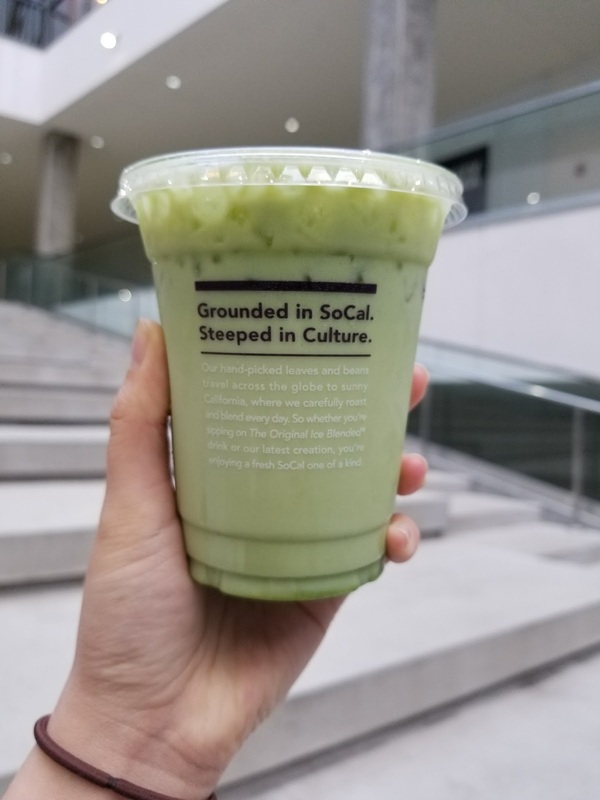 It isn't worth because it isn't amazing when there are many other coffee shops around Orange County that serve way better matcha drinks. But for a dollar during their promotion weekend, it was definitely worth a shot! Have you tried it? Coffee Bean currently has these two drinks on their menu for a limited time. Not too sure when they will get rid of them from the menu, but if you did want to try, I recommend the hot version! 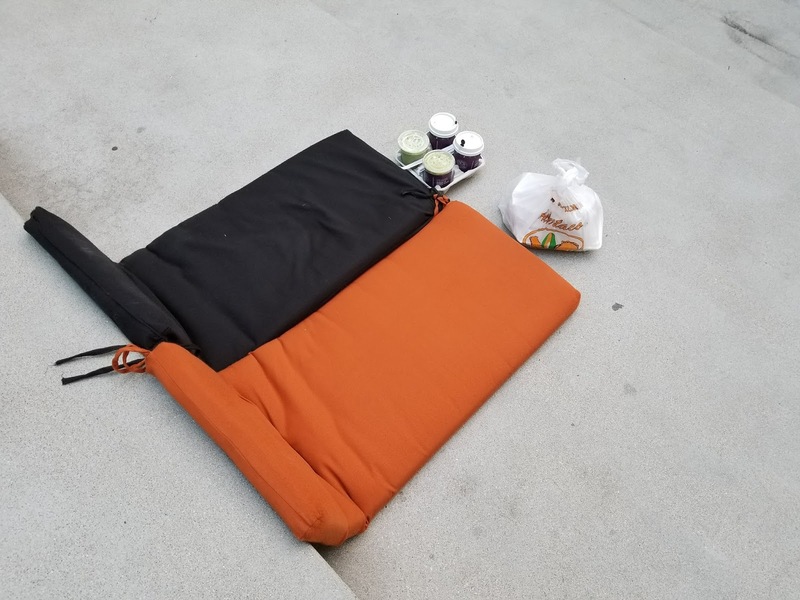 Check out my previous post about the deal here.